Are you an entrepreneur who wants to super-size your growth but feels confused about how? Are you bombarded with ideas about marketing, branding and social media but unsure how to use them effectively? 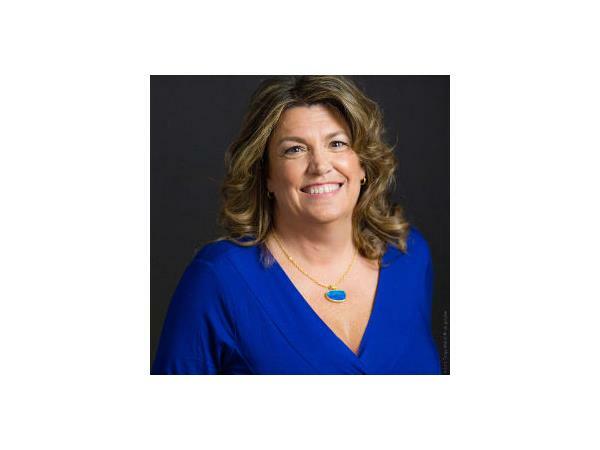 This week on Intuitive Transformation Radio, Matthew Engel will be chatting with marketing, branding and social media expert Karen Yankovich. Social Media Brand Strategist, Business Consultant and Speaker, Karen Yankovich is the CEO of Dimare Group, LLC. Having “been there and done that” in the arena of losing (and then re-finding) a focused approach to business and life, Karen now offers coaching and consulting for entrepreneurs. Her unique specialty blends her “get it done” attitude with a passion for soulful living in her personal services and online workshops.